We all have been looking for creative ways to make some extra cash. What on earth could be a blessed way other than making it right from your doorstep? Admittedly, these are the blessings of eCommerce platforms enabling us to sell whatever we want. Selling DIY Crafts online is now easier than ever. Unlike the past, in this fast-paced environment, things change a lot. Around 18% of the all online sellers now sell products using Drop Shipping whereas within these 18% half of the sellers are selling DIY crafts. 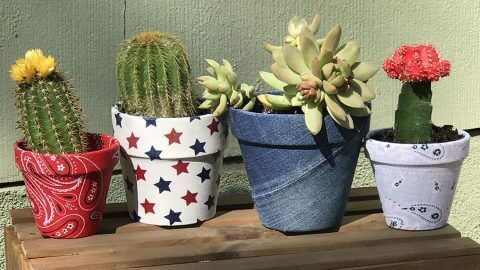 In this post, we will share some easy DIY Craft Ideas for 2019 you can start selling today to make some extra cash. 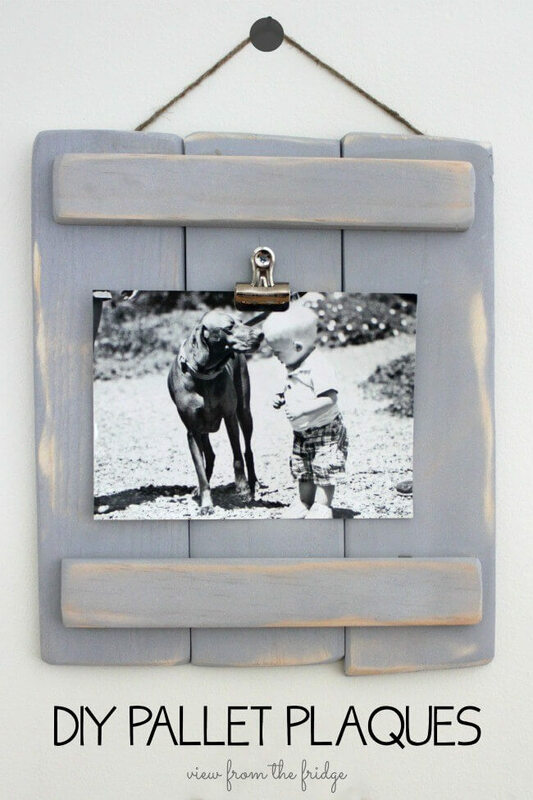 Talking about DIY Crafts, you can never miss the Pallet Plaques and wall paintings. There are a number of talented people who can turn everything into useful stuff. We all want to save memories and in some corner of the day want to see how we used to be a few years back. It is, therefore, the demand for online pallets is at its rise. In case, you are good at DIY Pallet Plaques, then we would suggest you give yourself a try by turning your creative ideas into reality. You can make Stecile Sign paintings as well. These days vintage things are in great demand. Aren’t sure what are we saying? Take a look at the growing number of visitors on Etsy and eBay. See how much people are in love with these vintage things. In case of this season, you are looking for an answer on how and what to sell online then go about collecting the button and sew these into the necklace. When was the last time you wear any bracelet? People of any age love wearing bracelets. And if we compare then we will find that handmade bracelets are more in demand than the ready-made items. So, this 2017 why not to make some extra cash by offering our DIY made bracelets to the sellers. These things are really unique and look expensive at first sight. but what if we tell you that these are really cheap and easy to make. 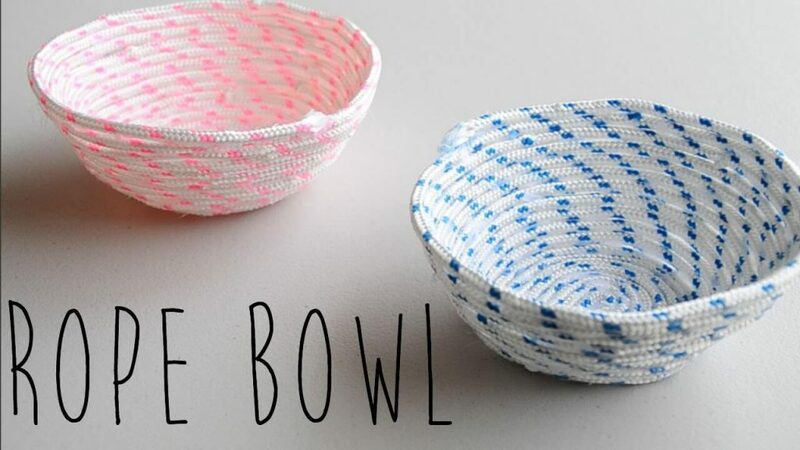 The best part about Rope bowls is that they can actually be useful and not just for the decoration. Who doesn’t love fluffy throw pillows? 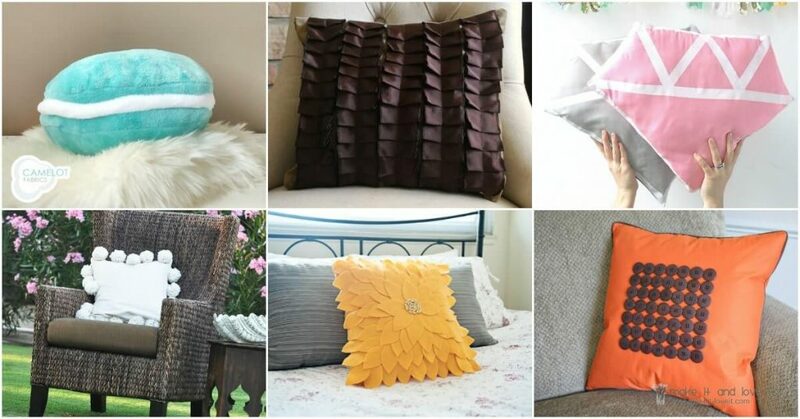 if you are new to sewing, then throw pillows are great for you to make and sell online. You can just make the Covers or sell them fillings included. However you sell these, people are still going to buy. Candles are popular even in the modern world of 2019. They are great for decoration and people love to collect unique candles of all shapes and sizes. Jar candles are no exception. They are easy to make and sell great! You can also get creative with these and never go wrong. These are one of my favorites as I have been making and selling them from the past couple of month and they sell great. They look expensive and they pay back really good. All you need is to put on your creative hat and play with designs and colors. Love tees? Sure, you do! Everyone loves it. Sometimes all we want is to have a unique yet stylish tee. If you are good at creativity and can come up with something good then you can have some good business. There are a number of DIY artists who are good at designing the tees. 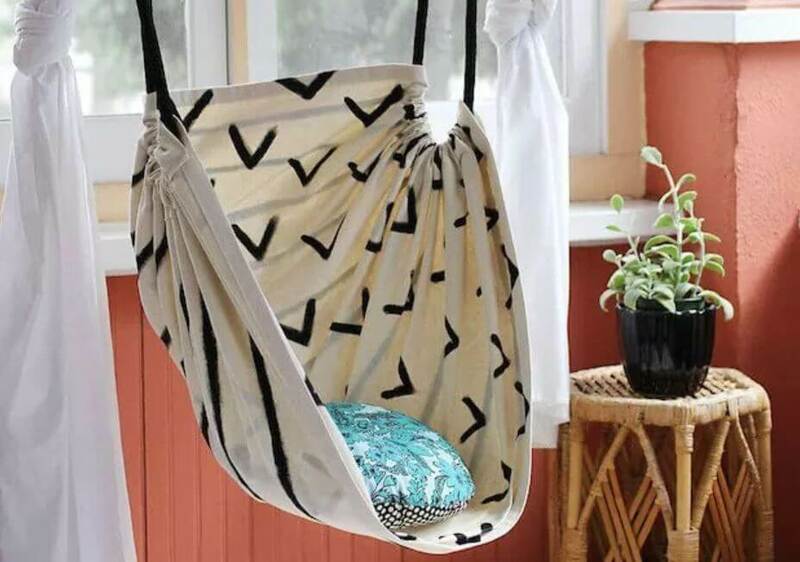 These artists make customized tees for the people and so far, this is one of the promising DIY craft ideas that sell online. 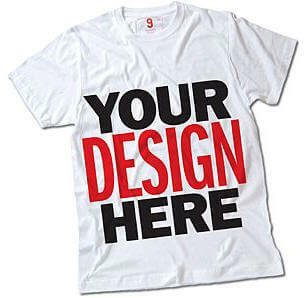 if you have a sense of tshirt design, then you can start your T-Shirt printing business. Bottle bird feeders are new and interesting. 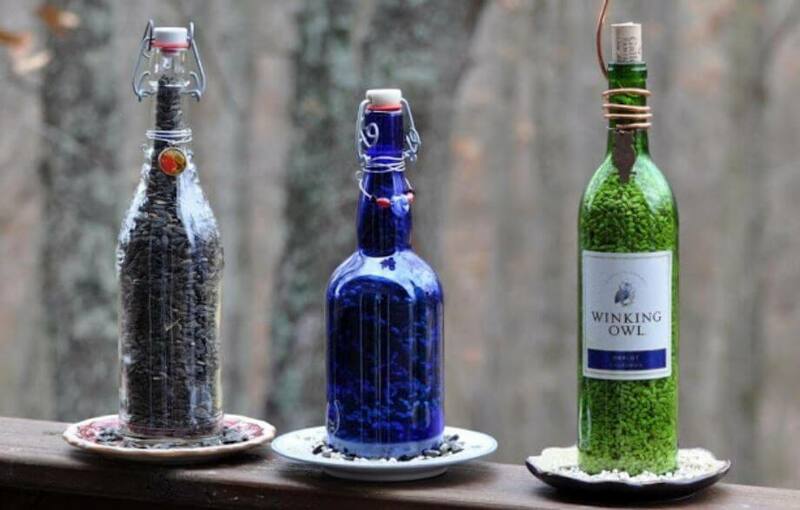 really easy to make and is a great idea to be used for feeding birds without making a mess. When it comes to term online then the fear of cost and the requirement of technical skills impede us from getting into it. However, there are different eCommerce platforms using which you can build your online store. If you are deciding to start selling your hand made DIY Products and crafts online, then you can check out our guide on making an online brand to do great business online. If you have known something you can make and is not listed, then do leave it in a comment section and we will add it to the list. Next Next post: What Are Different Types of Optimizations Used By eCommerce Businesses?